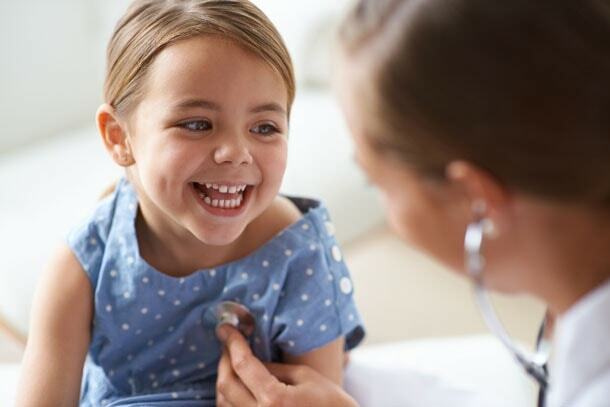 Taking care of children is one of the most important missions any healthcare provider can have. The pediatric staff at Fort Duncan Regional Medical Center prides itself on its caring and positive attitude. Children are the only specialty in the dedicated pediatric wing. We also understand the need for family support during any hospitalization, especially when children are involved. We encourage questions and family participation.